5G is one of the most discussed technologies in this decade, what is 5G and how 5G technology works? 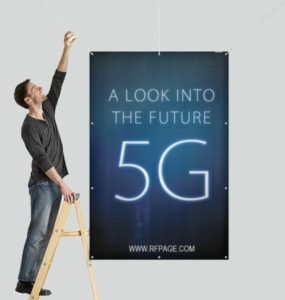 5G is the fifth generation telecommunication and wireless network standard which will be capable of handling greater data rates and network efficiency. 5G networks will offer scalable and adaptable services, it promises a smarter, faster and efficient network. This new system expected to be launched in early 2020s. In electrical engineering, impedance is the ratio of voltage to current with the consideration of phase angle. According to Ohm’s law V= IR, where V – voltage, I is the current and R is the resistance of the network. 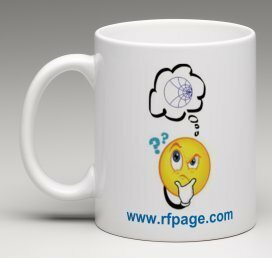 In RF, the idea of impedance matching is to equalizing the source and load impedance for maximum power transfer. Impedance is represented as Z and is complex than just the resistance of the network. In simple explanation, impedance matching is to making source and load impedance as similar as possible in order to minimize losses. Our modern digital communication system has been continuously evolving and it demands higher data rate and system efficiency to support millions of individuals around the clock. Since the complexity of the system increases the challenges also increases in designing, testing and implementation of transmission network and user equipment. 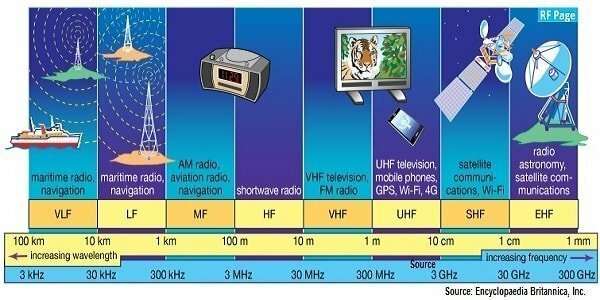 Adjacent Channel Leakage Ratio in any RF communication devices are generally described as the unwanted frequency generated by second or third order intermodulation distortion of the devices which fall near to the transmitting frequency band. In modern digital communication, any power leakage from transmitting channel to the adjacent channel cause distortion in other neighboring channel’s transmission and which affects the system efficiency. In order to make sure the system works perfectly within the allowed limits, an ACLR measurement has to be performed with a reference transmit signal.